HITS Daily Double : Rumor Mill - WHO'S KICKING UMG'S TIRES? Private equity fund KKR and China’s Tencent are the first two names to arise among potential bidders for up to half of Vivendi’s Universal Music Group, Reuters has reported. Variety, in its report, added a third name that many have suspected would be interested in a deal, John Malone’s Liberty Media. Sources told Reuters that Tencent Music Entertainment Group, the streaming service that already has an existing licensing agreement with Universal, sees the deal as a way to strengthen its collaboration with the company. The downside is that the buyer will be a minority stockholder and have little say in the company’s direction. KKR, which helped fund Bertelsmann’s relaunching of BMG, have no such qualms and are strictly looking for a return on its investment. Liberty Media, which already owns hefty chunks of SiriusXM and Pandora plus 35% of Live Nation, could use the investment to create a full supply chain in the music industry. 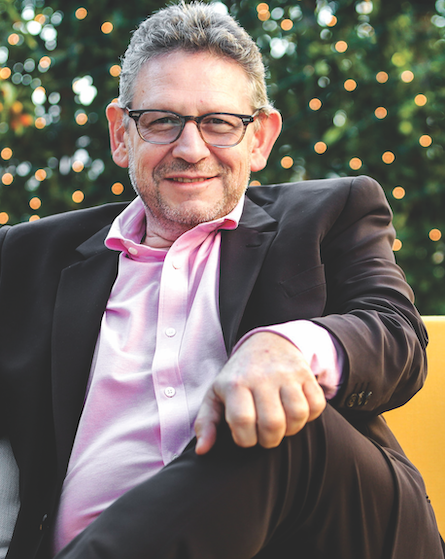 The Vivendi bras has made it clear that UMG chief Lucian Grainge is driving the train in terms of which entity gets to come on board. The big question, though, is how much is it worth? Reuters pegged the deal as worth $23 billion while analysts have said the company is worth anywhere between $28b and $50b.